A study published in the Journal of Neuroscience was conducted at the Swinburne University in Melbourne. This study focused specifically on the effects of minimal cannabis use in adolescence. While there have been many studies focused on the heavy use of cannabis in adolescents and young adults, there has been very minimal research when it comes to the effects that minimum consumption may have on a growing brain. While there are many headlines circulating making you want to believe that consuming cannabis even once while you’re a young adult or adolescent could alter your brain this isn’t exactly the truth. 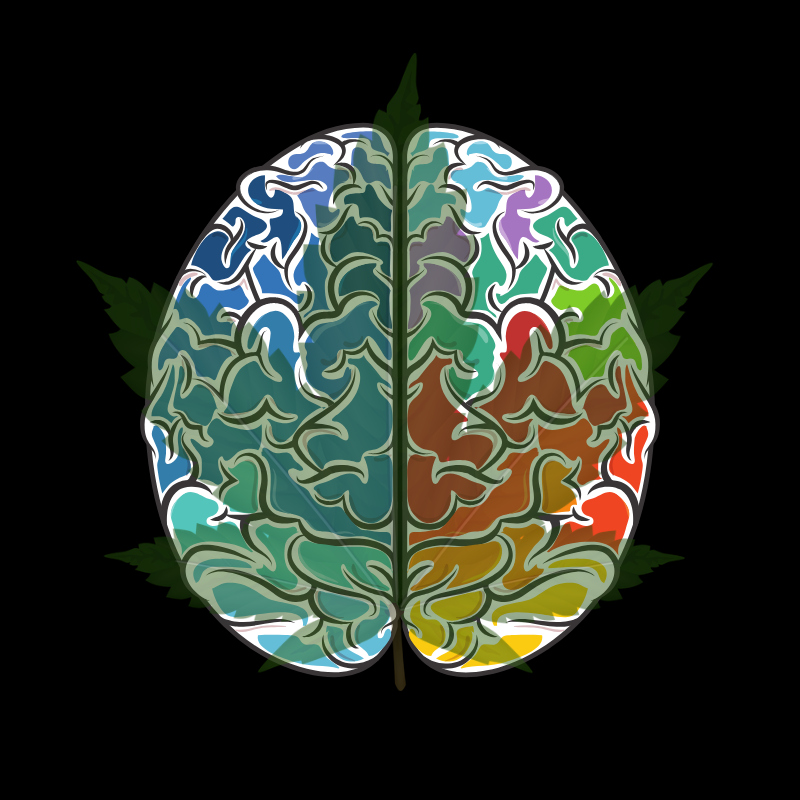 What the study showed was that adolescents who had only consumed cannabis once or twice had more gray matter in their brain than others in the same age group that did it consume cannabis or consumed heavy amounts. The study did not take into account the alcohol or tobacco use of these individuals in the study and even according to the researchers themselves they’re not quite sure what their evidence concludes about minimal use of cannabis as an adolescent. 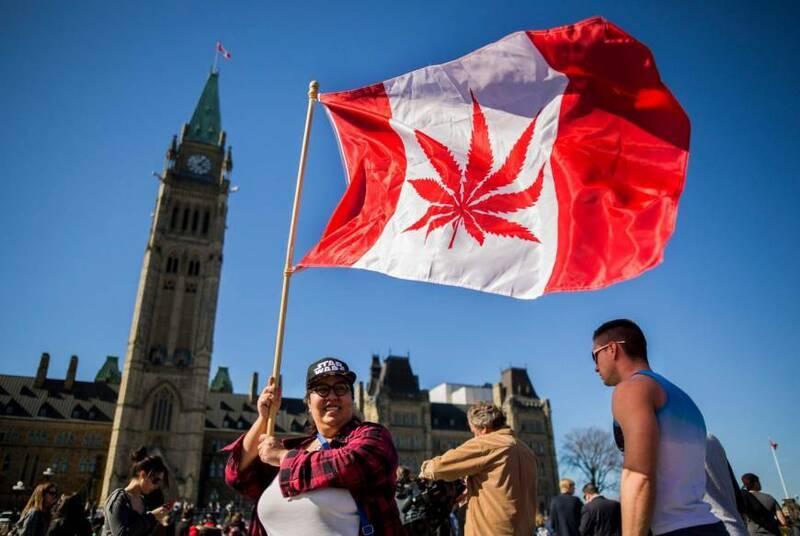 They did, however, go on to state in the study that their findings should not be a relevant reason to stop the progression of legalization that is happening globally.